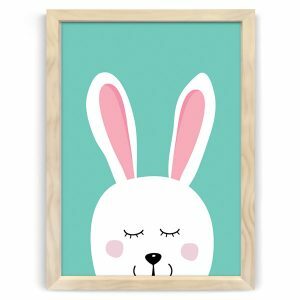 A sleepy and dreamy bunny! 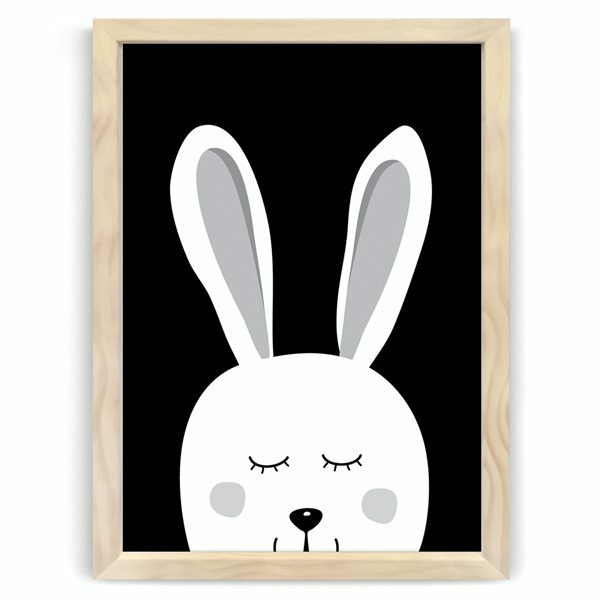 Create a set of nursery framed prints using this bunny rabbit and other black and white wall art prints. 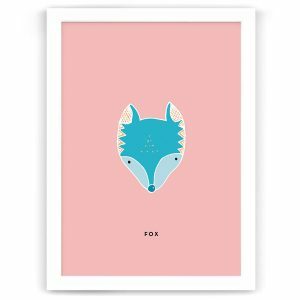 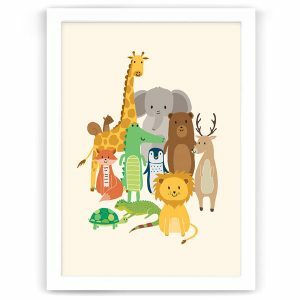 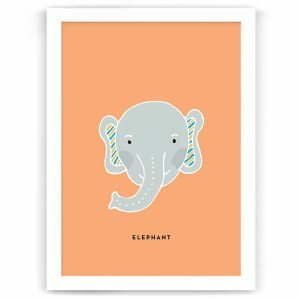 This print is ideal for a nursery, a child’s room or as a baby shower or birthday gift.